LasVegas.com is the go-to website for promoting tourism, conventions, meetings and special events taking place in Las Vegas. 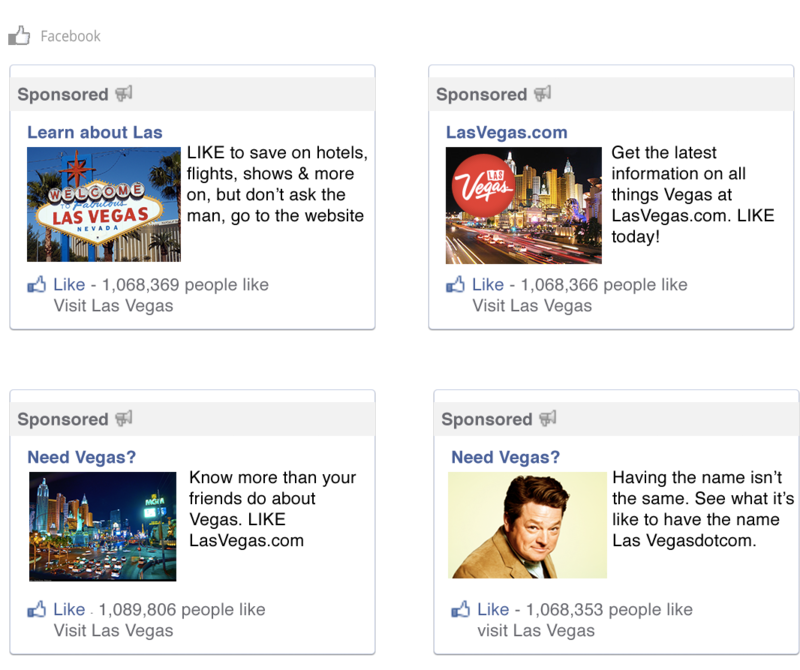 R&R Partners contacted Socialtyze because it was interested in going beyond the Facebook Like for its client, Visit Las Vegas. They wanted to gain in-depth knowledge about the Super Fans and top Influencers of the Visit Las Vegas Facebook page with the purpose of acquiring fans just like them. With a data-driven, look-a-like targeting strategy, Socialtyze initiated a media campaign aimed at increasing the Visit Las Vegas fan base with the highest quality fans possible. We targeted the right music, TV and app keywords to find a look-alike audience filled with people who were most likely to become Super Fans. We also ran promoted posts concurrently to further increase engagement. The campaign was a big success as Visit Las Vegas received in depth information on their Super Fans and Influencers with regard to gender, age, geo, likes and interests. We were able to grow their fan base with people that engaged positively on the page and spread word-of-mouth for visiting Vegas.